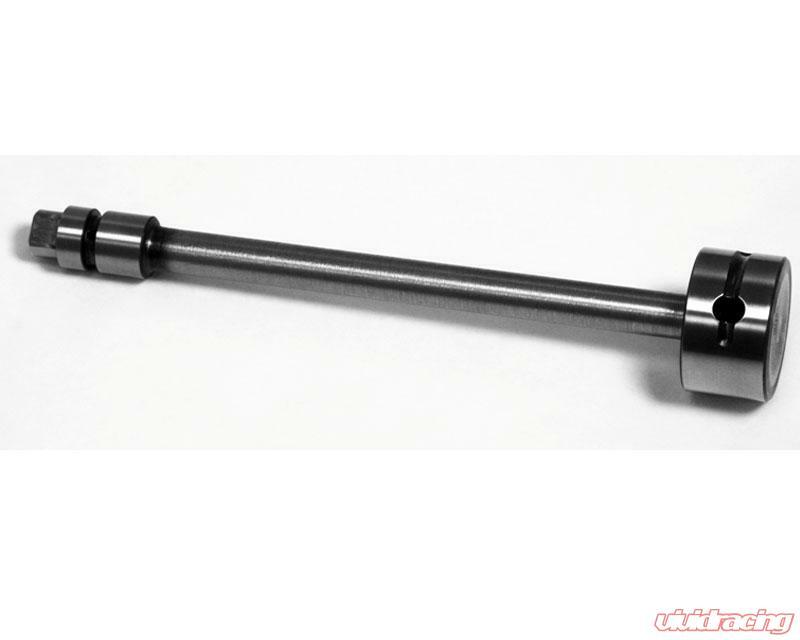 Don't let removing your balance shafts shorten your oil pump and engines life. GSC has a race balance shaft that will go in place of the OEM balance shaft and support the oil pumps operation even at extreme rpms. 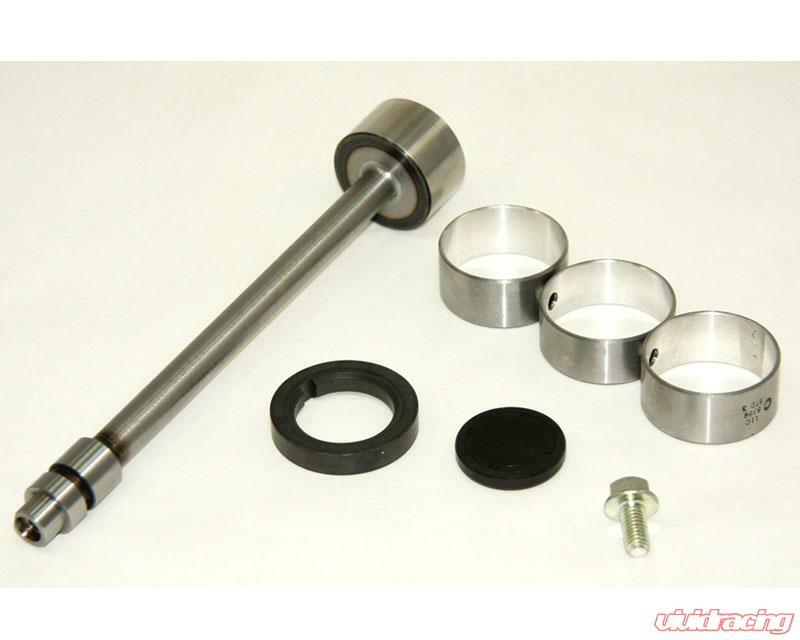 If your plans include building your 4G63 or 4G64 motor and your ready to make your motor a little lighter internally, make sure you install one of GSC's Race Balance Shaft kits.